Greetings, and welcome to Saras LLC. 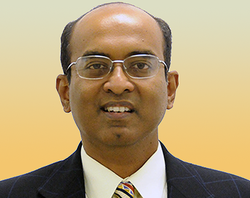 I am Dr. Suresh Mani, Founder and President of Saras LLC. Saras works in the energy storage and renewables space. We are a small business located in Ann Arbor, Michigan. Our product is a highly selective CSP receiver coating, applied by a scalable electrodeposition process. 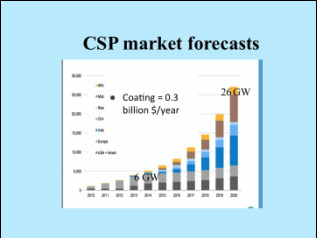 The high selectivity of the coating and its stability at high temperatures, e.g., 750 C will enable Low-cost CSP electricity.